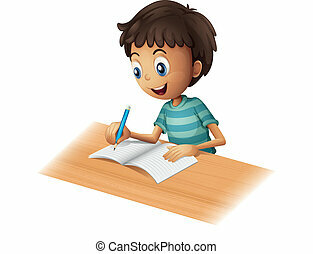 A smiling boy writing. 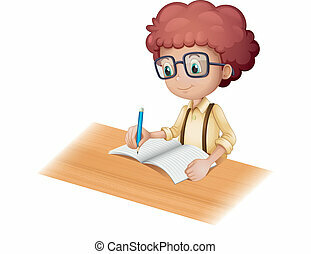 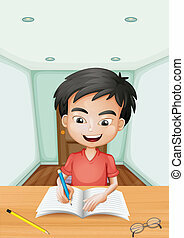 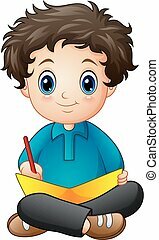 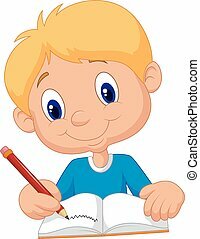 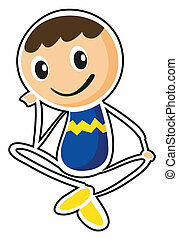 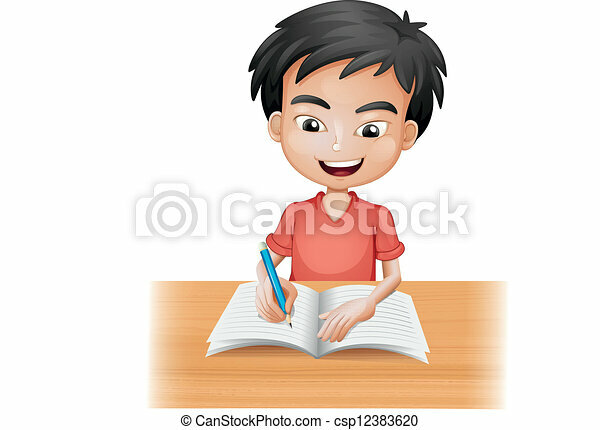 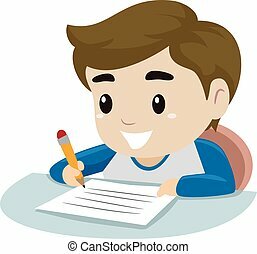 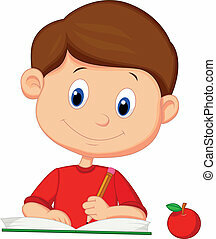 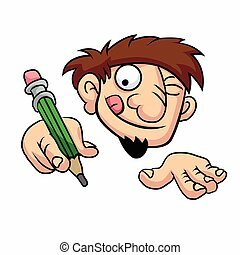 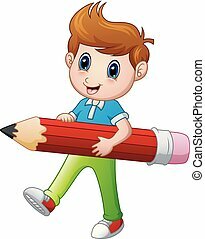 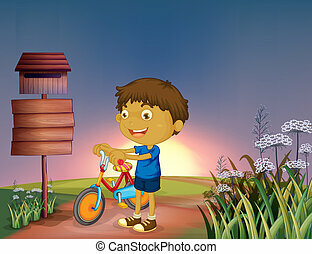 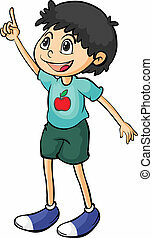 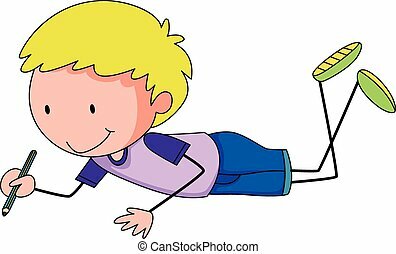 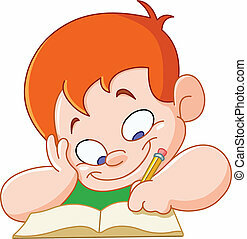 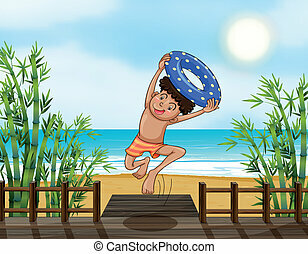 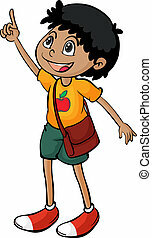 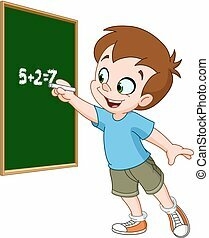 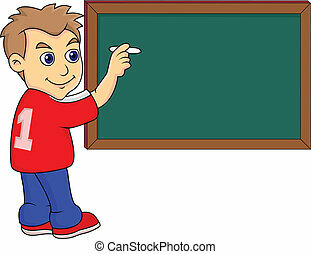 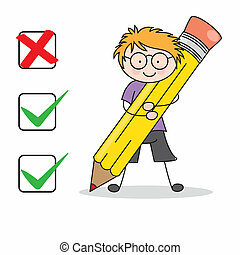 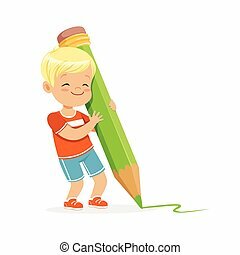 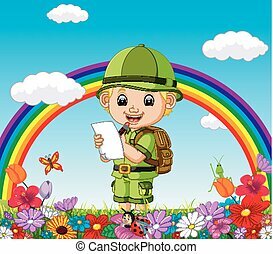 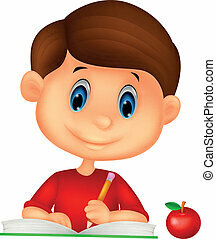 Illustration of a smiling boy writing on a white background. 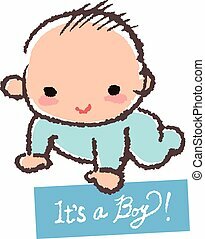 Baby smiling with holding a card- it's a boy! 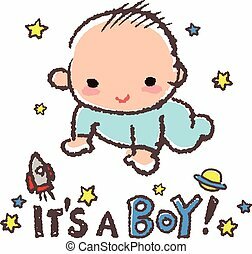 Baby boy smiling with stars, rocket and message "it's a boy"